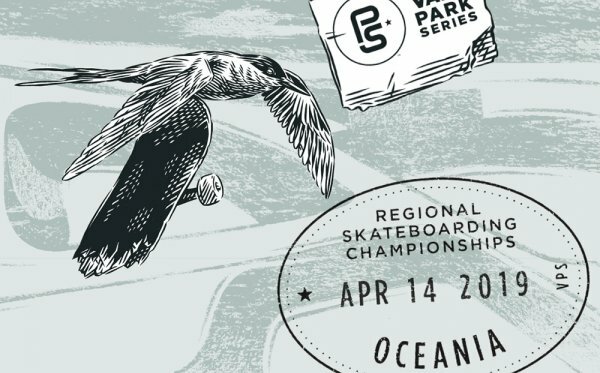 Tune in on May 18 at vansparkseries.com for Tony Hawk’s live Park Series debut! 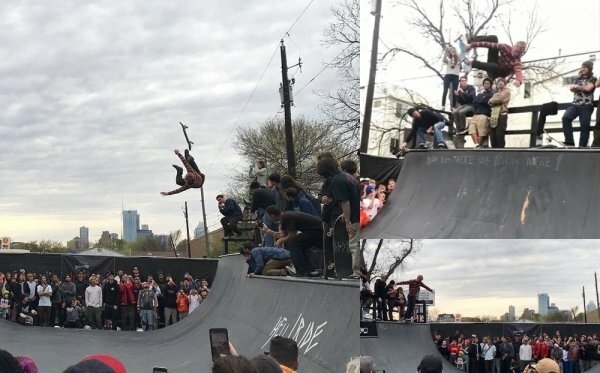 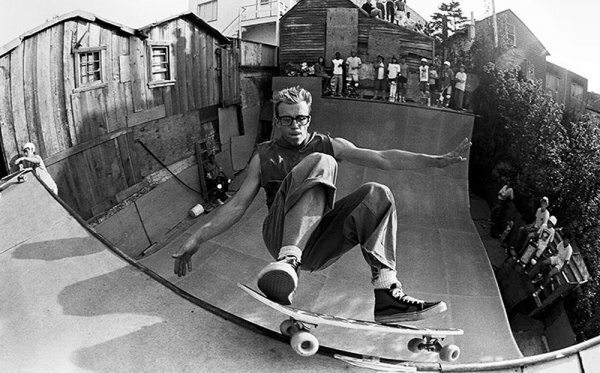 Further cementing its mission to grow skateboarding participation worldwide, Vans Park Series plans to support the ongoing development of skate communities through the construction and donation of three state-of-the-art, VPS-certified park terrain skate facilities at select 2019 VPS Pro Tour locations. 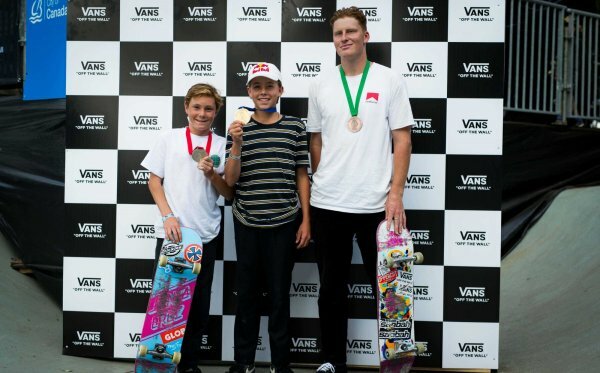 Follow the Vans Park Series on social media or sign up online now for the latest information on Vans Park Series events.